ARTBA is calling for a shift in how the nation approaches roadway safety. The association April 9 submitted its views to a U.S. House Highways and Transit subcommittee hearing. Rather than the usual federal focus on reducing the number of crashes by improving motorists’ behavior, ARTBA believes the premise must be turned around to accept the fact that some drivers will inevitably make mistakes. On all major routes—and others to the extent practicable—the U.S. roadway system must anticipate user error and be designed, constructed, equipped and operated to forgive the errant user and protect the innocent worker, pedestrian, cyclist or other driver, ARTBA’s written testimony says. ARTBA’s testimony also notes that sound investment in safe transportation infrastructure is a bi-partisan priority. 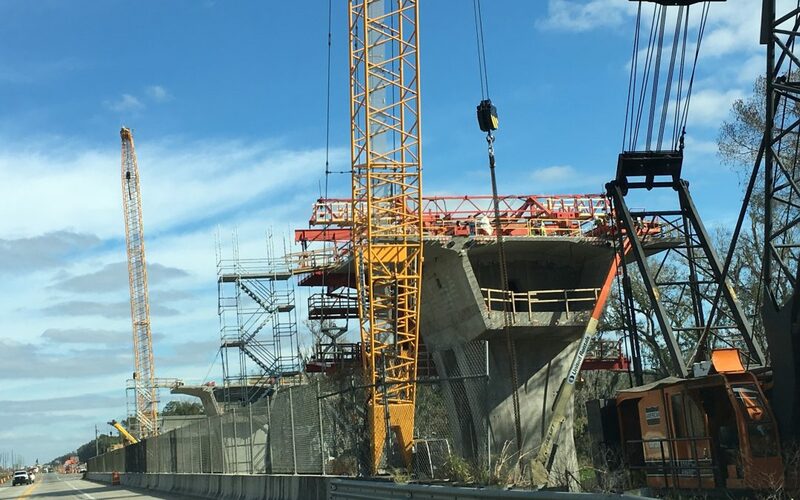 The association is urging Congress and the administration to pass a permanent, sustainable revenue solution for the Highway Trust Fund, either as part of broad infrastructure legislation or next year’s scheduled reauthorization of the FAST Act.